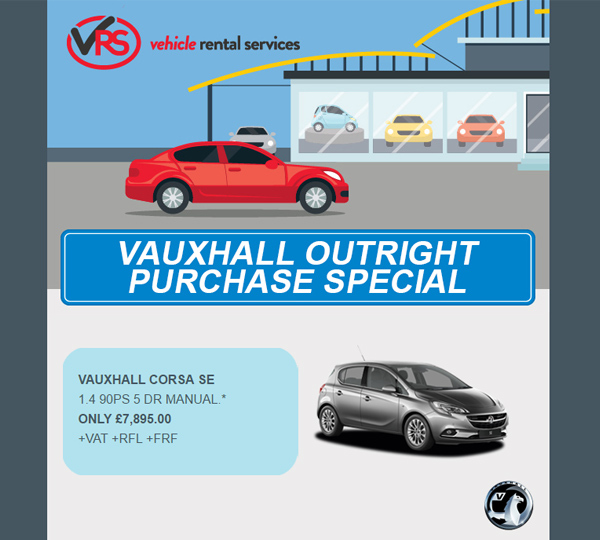 If you are eligible to participate in our vehicle outright purchase programme you will receive our OP Tariffs outlining all the available discounts across a wide range of manufacturers including: Ford, VW, Mercedes, Vauxhall, Volvo, Fiat, Jeep, Renault, Mitsubishi, Toyota, Peugeot, Citroen, Kia and others. As a VRS Licensee you will have access to our team of experienced Territory Managers and Commercial Vehicle Specialists to advise and support you with your fleet acquisitions. We can offer you a vehicle sourcing service, where we will endeavour to find the vehicles that you need either via our vehicle stock or from our UK network of suppliers saving you precious time and energy. Alternatively, you can source your vehicles through your own dealers to help build on local partnerships and existing relationships. When buying a vehicle through VRS you or your funder will receive an invoice net of all discounts and support, you do not have to invoice us for the additional support and wait weeks for payment of this. In addition to the OP Tariffs there are weekly OP specials that are emailed giving additional support or special offers for eligible Licensees. Please note: there are rules and obligations for VRS Licensees when buying a vehicle, such as minimum retention periods and mileage parameters. These rules are policed and they must be complied with before the vehicle can be sold on to a third party.